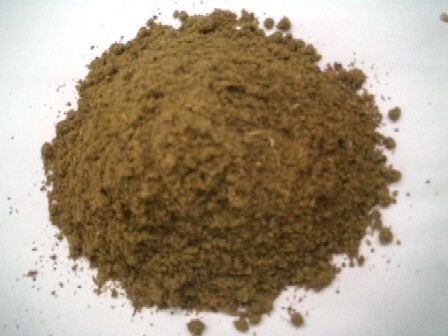 Fish Meal (FM) has been used for hundreds of years as an organic fertilizer. It is high in nitrogen and phosphorus, and also contains important trace elements making it an excellent broad-based organic fertilizer. FM is consists of waste from fisheries after all the human food material is removed, or made from fish not suitable for human consumption. FM is a brown powder from pressing the fish to remove the fish oil. Resist scattering FM around your organic garden, because of the strong odor. Mix it thoroughly into the four inches of the soil.